His story is different to most, but it’s certainly an interesting one for SUNS vice-captain Pearce Hanley. 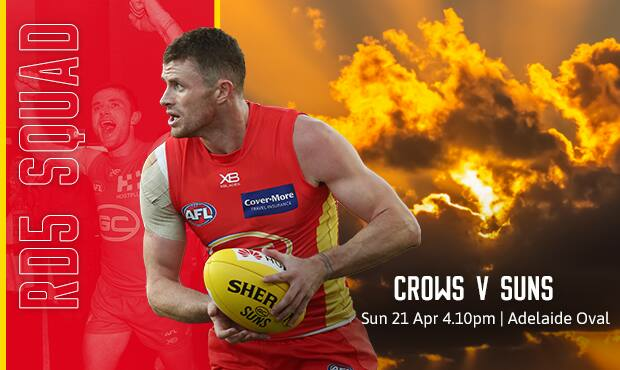 The Gold Coast SUNS have changed the squad to take on the Crows at the Adelaide Oval on Easter Sunday. 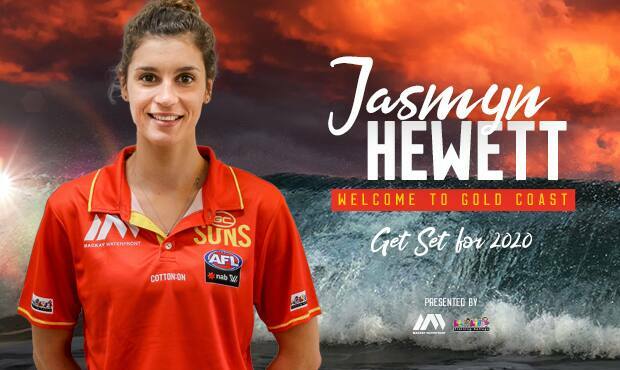 The Gold Coast SUNS have signed Jasmyn Hewett from the Adelaide Crows on the deadline day for AFLW expansion signings.